Jamie Engel is a top-producing agent who works with a group of passionate and experienced real estate professionals dedicated to the fine art of buying and selling luxury real estate in the most sought-after areas of the Florida Keys including: Islamorada, Key Largo, Marathon, Big Pine Key and Key West. I am a Florida Keys Native raised here in Tavernier, FL. 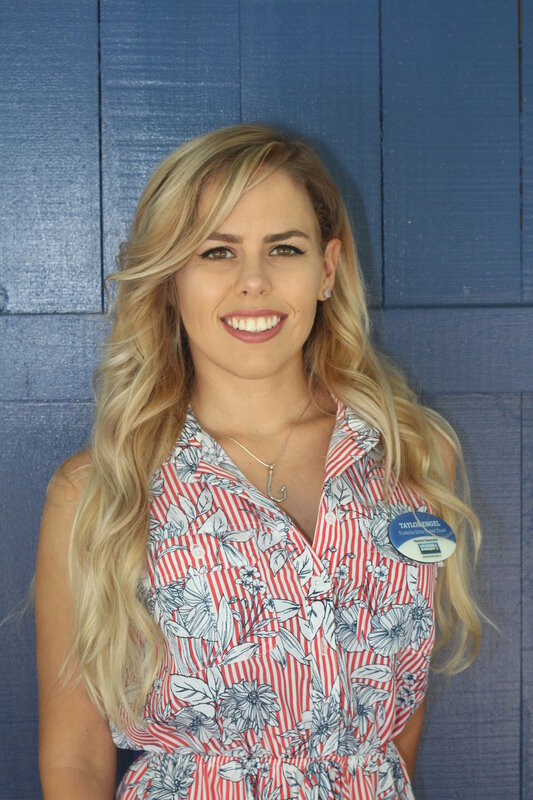 Since the summer of 2003 when my family moved to the Upper Keys, I began my involvement in the community by volunteering and participating in local organizations and various annual events. After graduating from Coral Shores in 2011, I moved to Fort Myers, FL where I attended & graduated from Florida Gulf Coast University with my B.S. in Resort and Hospitality Management. 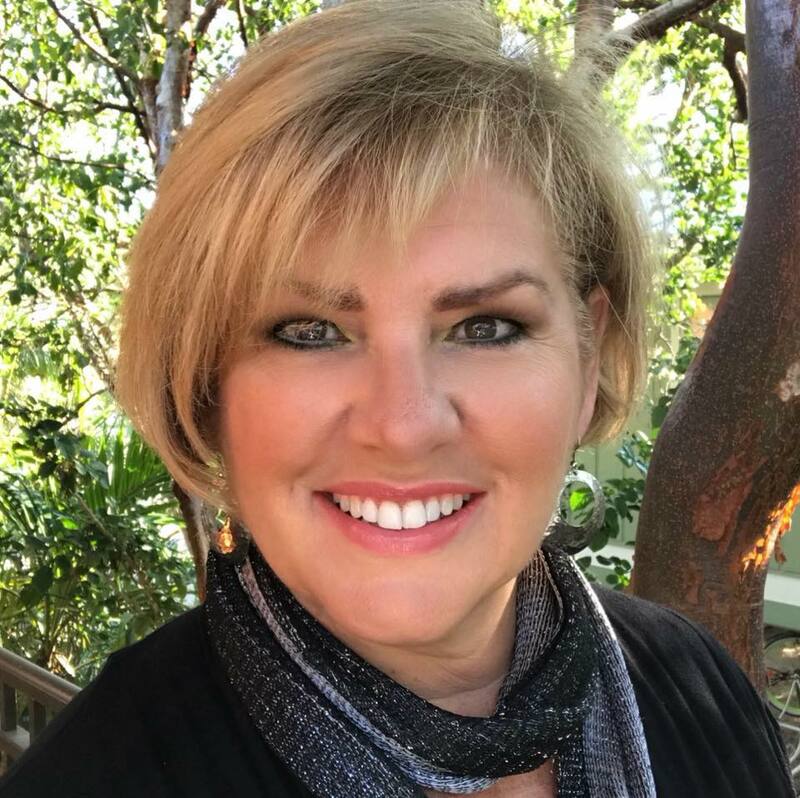 I am now an active member of the Florida Keys Home Team and have placed my License with the Coldwell Banker Schmitt Real Estate Company based out of Islamorada. Raised in Tavernier FL, Ryan Engel has been engulfed in Florida's culture since birth. 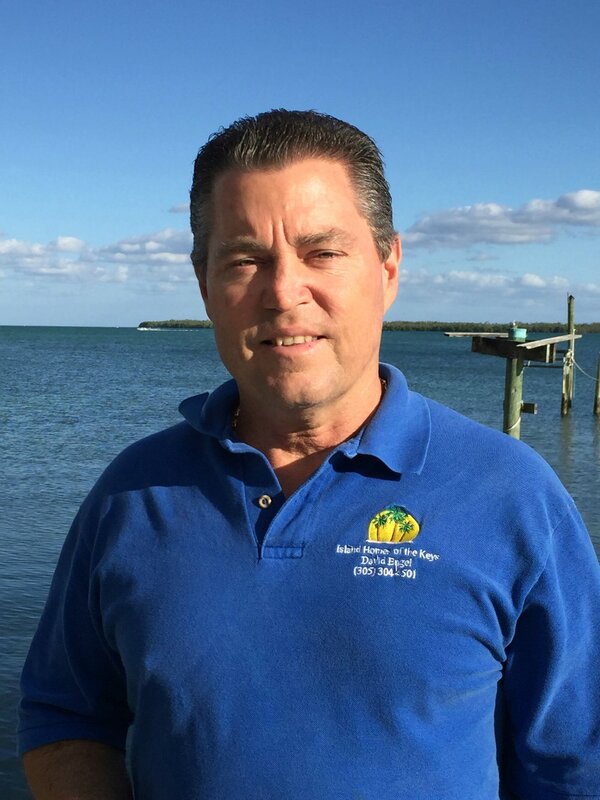 Ryan is now an active member of the Florida Keys Home Teams and has placed his License with the Coldwell Banker Schmitt Real Estate Company based out of Islamorada.